20 mins boat ride from Barra de Potosi, will take you to a secluded beach Playa Manzanillo with the only live reef in the area. Fabulous snorkeling with sea turtles, dolphins and exotic fish. 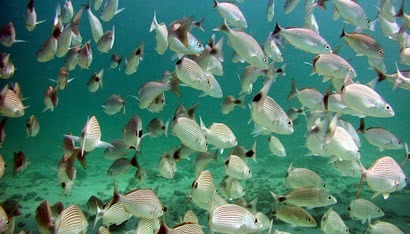 If you like snorkeling this is ideal beach whether you're a beginner or an experienced diver.